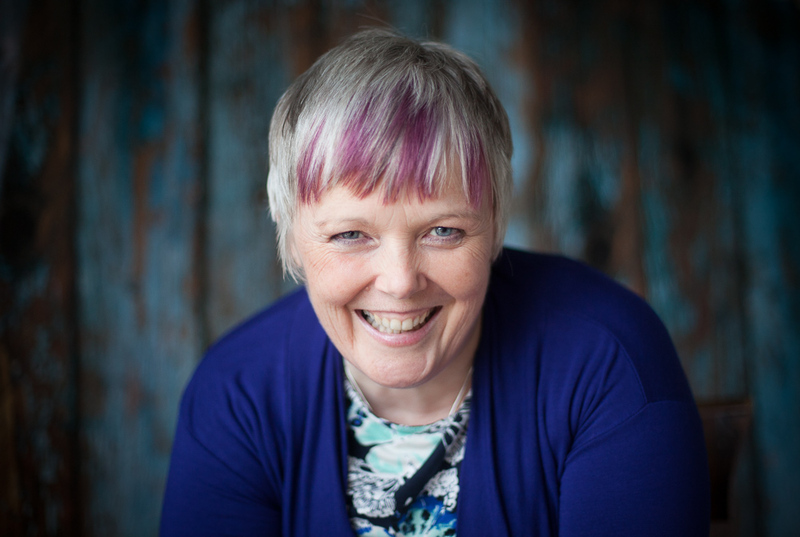 Alison offers Landscaping Your Life (LYL) coaching, group facilitation, workshops, and is a keynote speaker. The very fact that you can identify with one of these sayings is why using landscapes and nature is an effective tool for getting back on track. If you knew what to do you'd have done it by now (however hard that may sound). Currently therefore it seems the solution is eluding you. 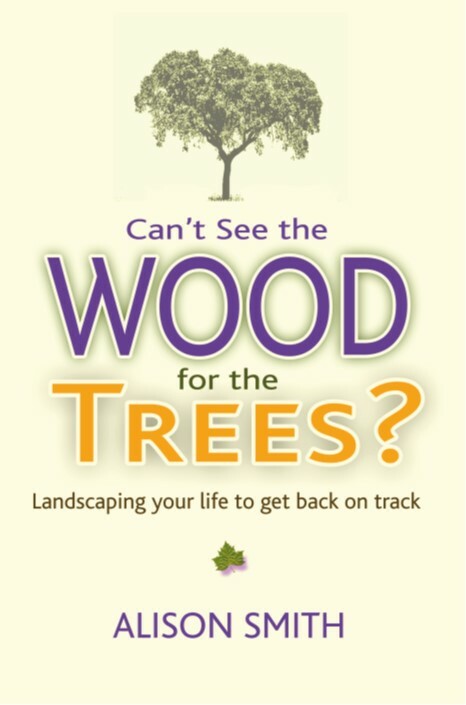 Using metaphors bypasses the blocks to finding a solution, and enables you to really see the wood for the trees, and realise what needs to be done to get back on track. Harder to describe in writing than it is to do in reality - either by going for a walk or using videos or images of nature.... or even your imagination (said in a whisper). Sessions can last 10 mins to a day or two. It depends on the situation requiring resolution. If you’re interested in finding out more email Alison on alison@alisonsmith.eu.